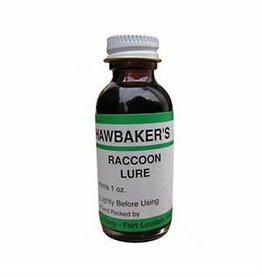 A powerful sweet scent that is very alluring to the raccoon. Very good for fall and winter trapping. Contains castors and oils from food, trees, and plants, all carefully blended. Ideal for open water trapping. 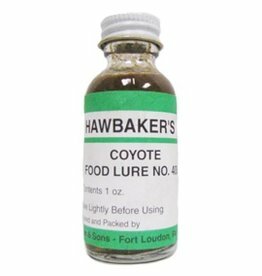 A coyote will risk his hide to get to this food lure. Not a foul, rotten odor but real coyote food aged just right. 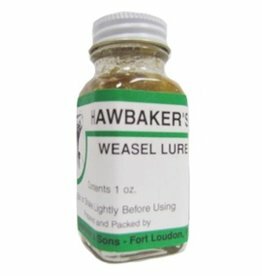 Made from natural weasel-calling ingredients. 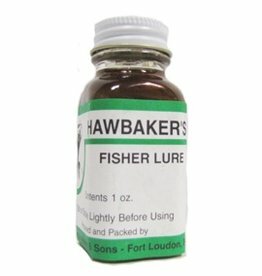 Weasel are easily taken when you use this powerful far-calling lure. 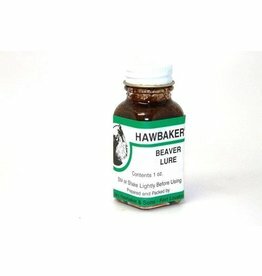 The greatest mink calling lure made. Old trap-shy, three-legged mink cannot resist its odor. The greatest discovery in the lure making industry. 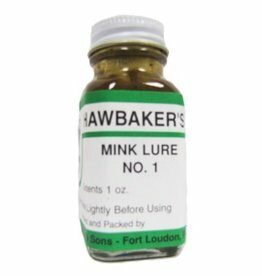 No lure made will call mink to your sets like this lure will. Long lasting. A real matrix lure. 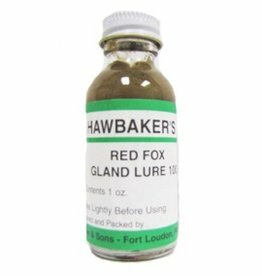 Made from good clean glands. Many taken during mating season. Urine in this lure is all taken while the female is in heat. A thick, heavy gland lure. 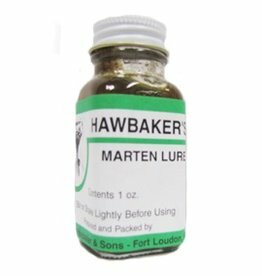 A quality lure for Marten. Powerful and attractive. Contains marten musk, fish oil, beaver castor and several other ingredients.